Watonga Dental has had a strong reputation for providing a unique, personalized experience for each individual patient. Our dentists and staff want you to feel welcomed, comfortable, and well taken care of when you chose to visit our office in Watonga, OK. Here are just a few things that set us apart from the rest! 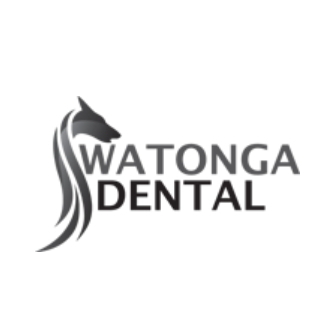 Watonga Dental offers a full range of oral healthcare, from general and restorative dentistry to cosmetic options like dental implants and all porcelain crowns. Our team goes above and beyond on all levels of customer service from the front to the back to ensure you receive the best care and have the best experience while in our dental office. Our practice is a state-of-the-art facility, where we utilize new technology to deliver more precise dental treatments, more efficiently. For your convenience, we are open in the evening during the week at our easy-to-find dental office in Watonga. We look forward to getting to know you and your family. Please contact our dental practice to learn more about the dental and orthodontic care we provide, and to schedule an appointment.